In Netherlands Insurance Company v. Phusion Projects, the Seventh Circuit Court of Appeals ruled that the insurer of the makers of Four Loko has no duty to defend it in lawsuits alleging the alcoholic beverage caused serious injury and death. The court affirmed the Northern District Court of Illinois’ determination that the liquor liability exclusion precludes defense coverage for suits alleging harm caused by intoxication. Phusion Projects, Inc. and Phusion Projects, LLC (“Phusion”) manufacture and distribute Four Loko, a sweet malt liquor beverage. Originally an alcoholic energy drink, its name came from its four active ingredients—alcohol, caffeine, taurine, and guarana. 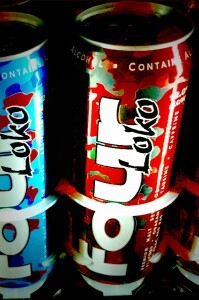 However following a storm of controversy and legal embattlements culminating in an FDA warning letter, Phusion removed the energy ingredients from Four Loko. In 2010, five plaintiffs filed suit in separate court actions against Phusion. 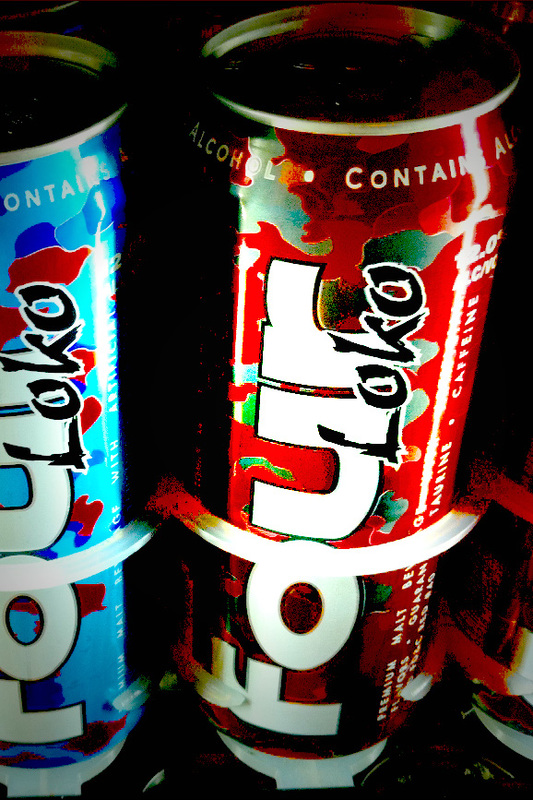 Although they waged a variety of legal theories and claims, these suits alleged that consumption of Four Loko resulted in serious injury or death. Phusion notified its insurer, seeking coverage under its CGL and commercial umbrella policies. Its insurer filed for declaratory judgment that it had no duty to defend, asserting that the Liquor Liability Exclusion precluded coverage for the underlying claims because they involved injury caused by intoxication. Phusion counterclaimed, and each side moved for summary judgment. to serious injuries or deaths. The parents of a Florida State sophomore alleged that their son shot and killed himself after drinking multiple cans of Four Loko and not being able to fall asleep for 30 hours. The parents of a 15-year-old alleged that their son experienced a paranoid episode, ultimately resulting in a car striking and killing him after he ran in traffic. In separate actions, two other plaintiffs allege that their underage friend drove recklessly after drinking four cans of Four Loko, causing one plaintiff to lose her hand, and another to be permanently disfigured. (3) Any statute, ordinance or regulation relating to the sale, gift, distribution, or use of alcoholic beverages. This exclusion applies only if you are in the business of manufacturing, distributing, selling, serving, or furnishing alcoholic beverages. The court rejected Phusion’s argument that the district court read the exclusion too broadly in ruling that it applied by its plain language. Phusion contended that the phrase, “by reason of,” applied more narrowly than “arising out of,” and that it required a “direct, causal relationship” between Phusion’s products and the alleged harm. The appellate court disagreed, reasoning that case law did not support Phusion’s position, and that the district court rightly determined the exclusion was clear and unambiguous. The court also rejected Phusion’s arguments that the insurer had a duty to defend because the underlying suits alleged additional wrongdoing, such as adding energy stimulants to its drinks. In so doing, the court distinguished this case from dram shop cases where courts have found similar exclusions inapplicable because of the insured’s additional negligent acts after the point of consumption. Instead, the court analogized to Northbrook, an Illinois supreme court case holding that an automobile exclusion precluded defense coverage for lawsuits arising from a collision between a school bus and a train. Northbrook held that allegations of inadequate planning, inadequate inspection, and a failure to warn simply rephrased the fact that the injuries arose from the operation of a motor vehicle and therefore the exclusion applied. Finally, this court disagreed with Phusion’s assertions that the underlying cases are “stimulant liability cases” and that adding stimulants to Four Loko constitutes a wrong outside of the Liquor Liabilty Exclusion. The court disagreed, noting that “none of the claims against Phusion are distinct from Phusion’s act of furnishing alcohol. This court did not address the duty to indemnify as it was not ripe for consideration. This decision indicates that liquor liability exclusions are enforceable when the underlying complaints fail to allege a cause wholly independent from intoxication, even when plaintiffs allege additional wrongdoing. For manufacturers, buying insurance that covers your major risks is of obvious importance. The case is Neth. Ins. Co. v. Phusion Projects, Inc., 2013 U.S. App. LEXIS 24908 (7th Cir. Ill. Dec. 16, 2013).